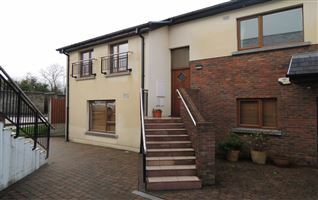 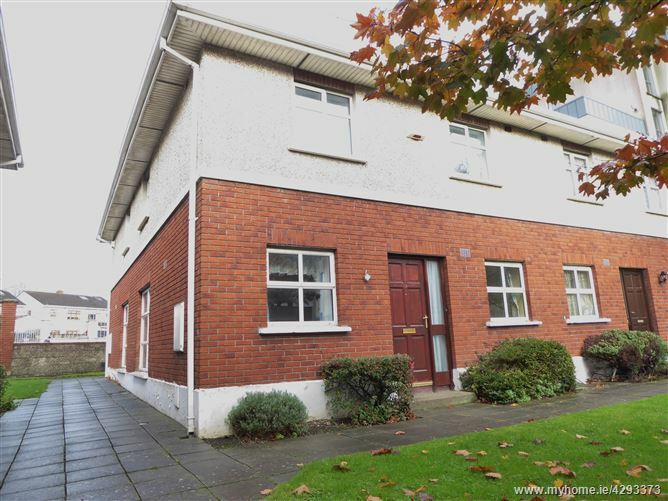 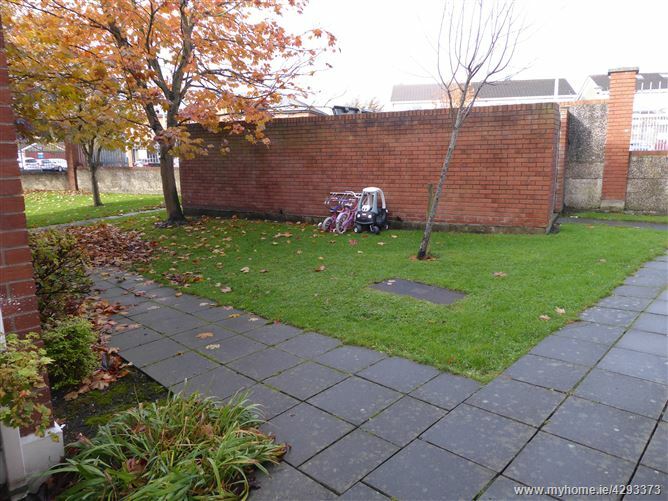 TOM MAHER & COMPANY S.C.S.I R.I.C.S - This 3 bed townhouse style property is located in this ever popular gated development, set amid well maintained grounds and excellent parking. 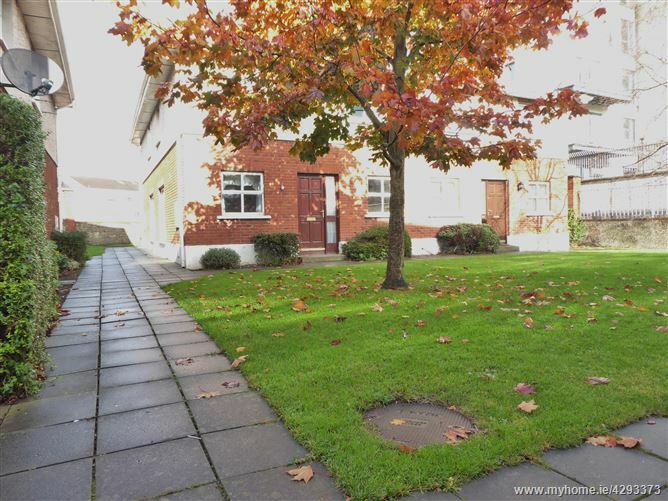 Located adjacent to the Square, Tallaght Hospital, The Luas and a wide selection of established companies. 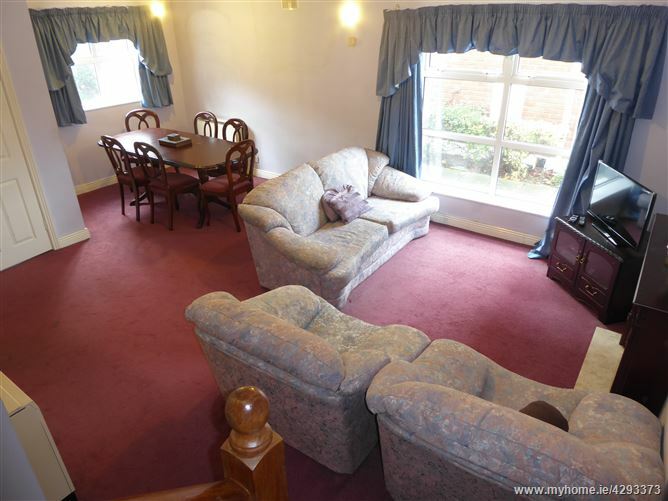 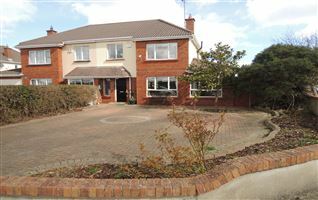 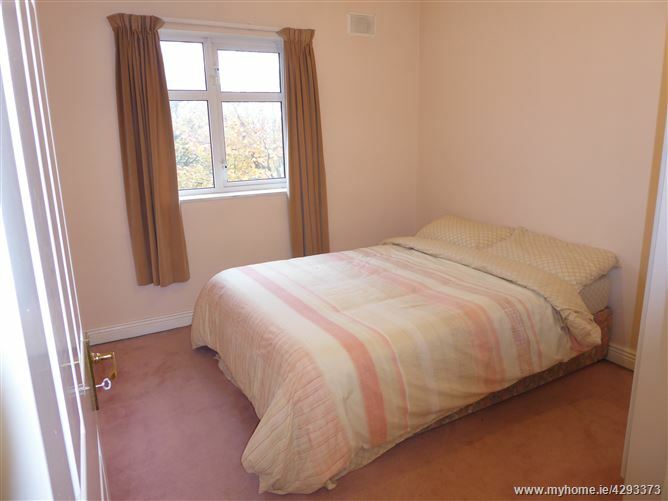 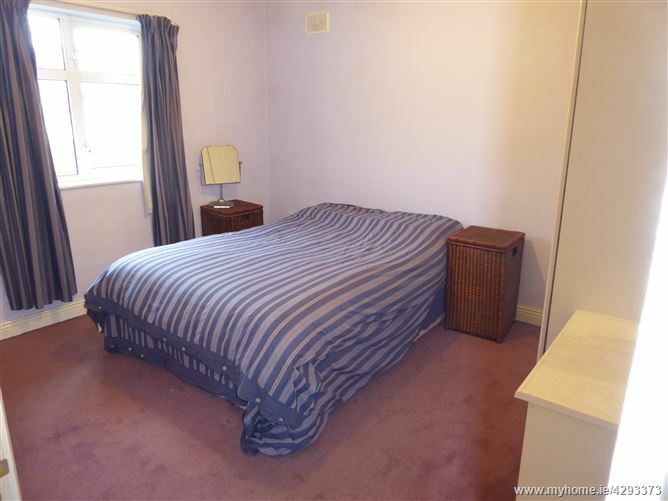 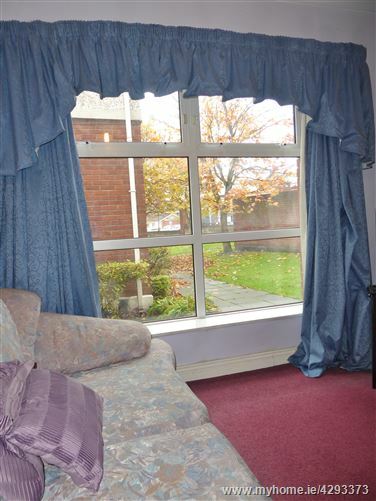 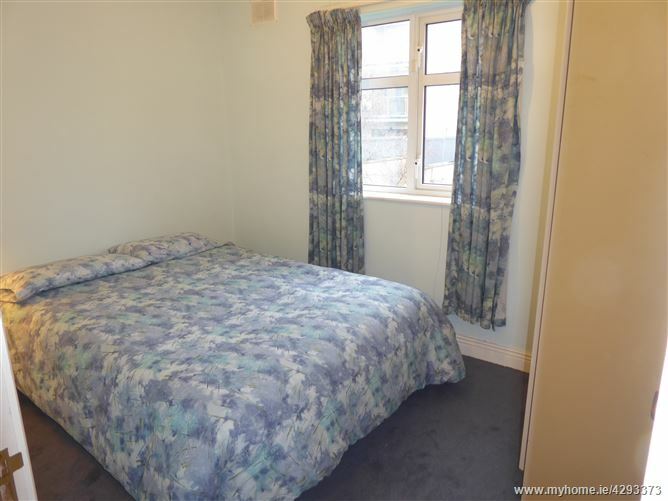 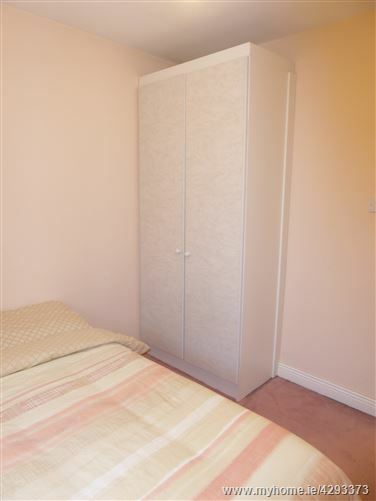 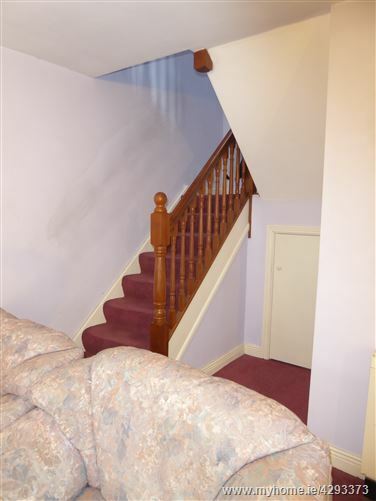 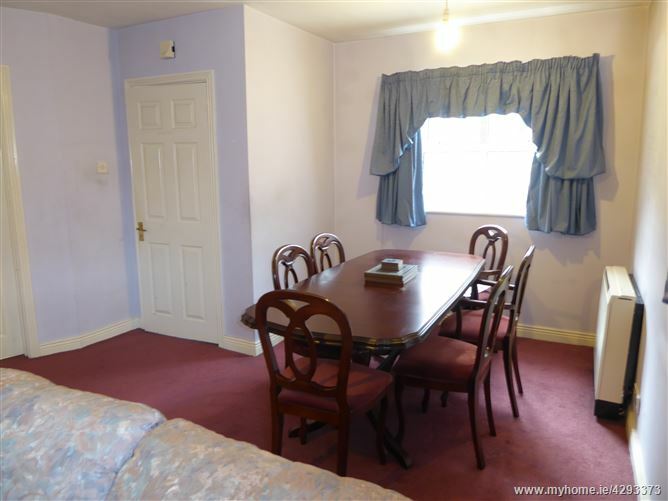 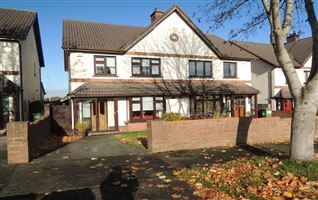 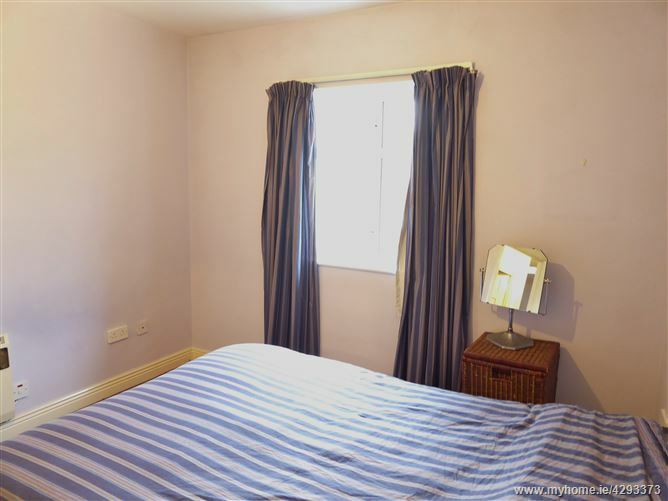 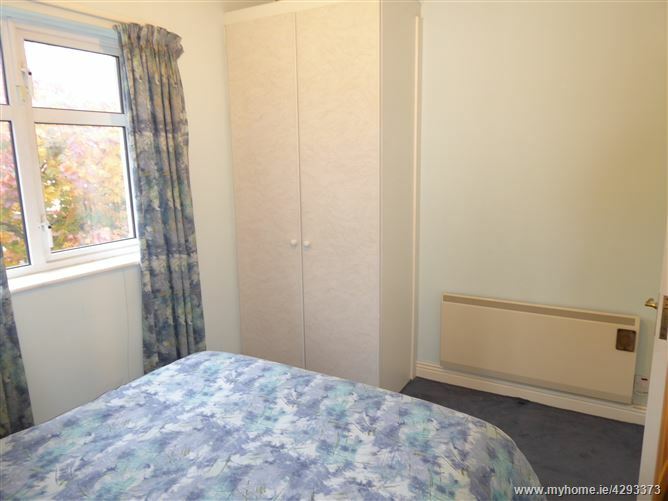 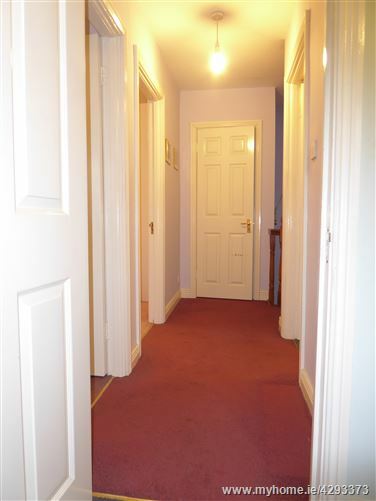 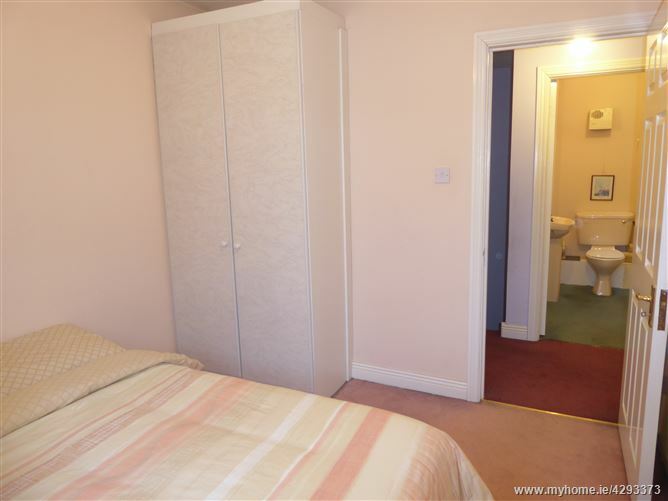 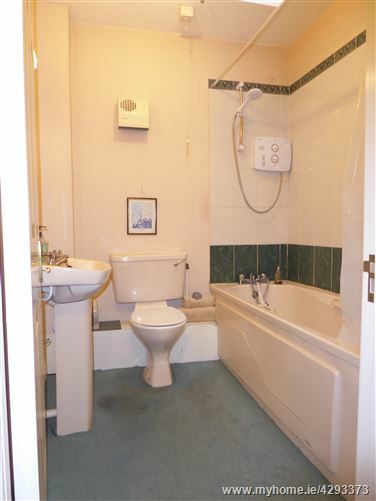 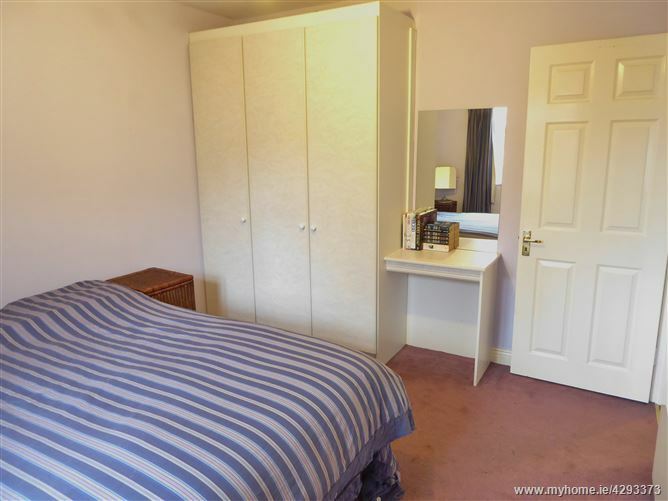 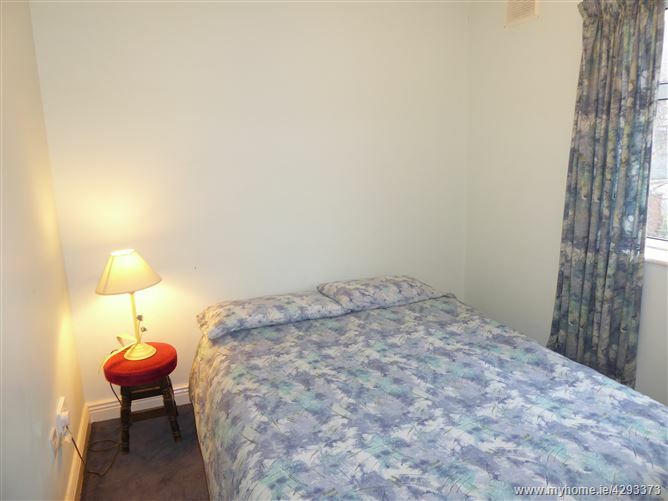 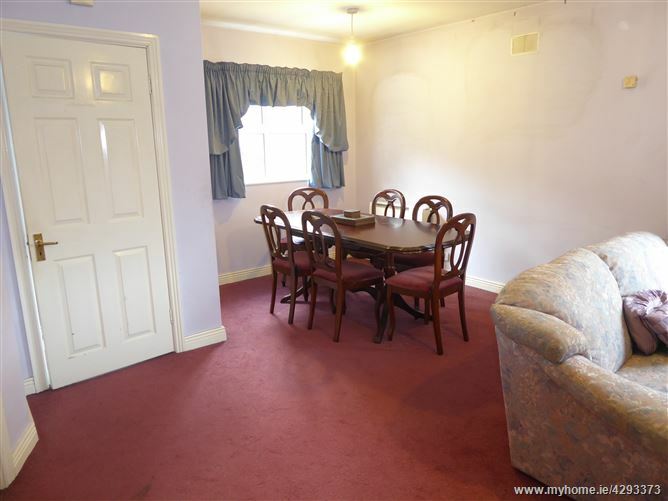 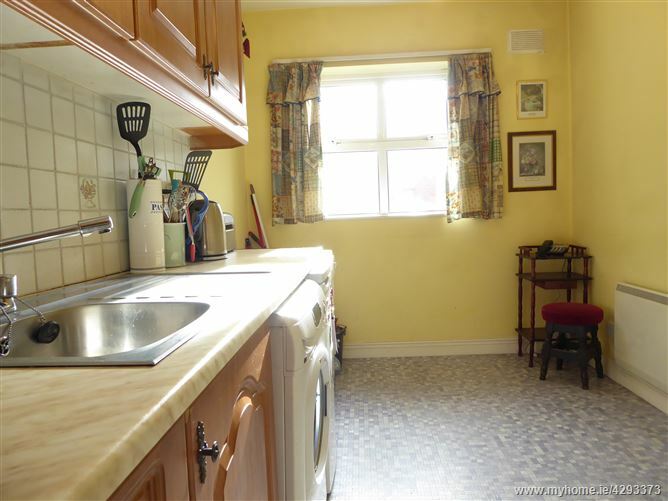 The property enjoys spacious well proportioned accommodation. 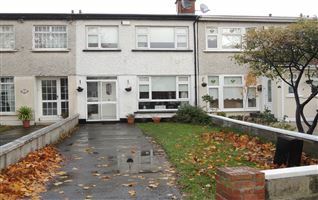 The perfect starter home or excellent investment opportunity. 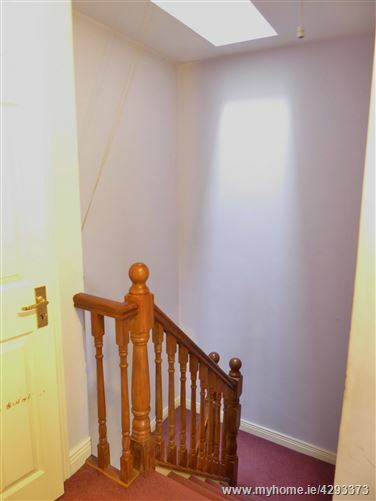 Early viewing is highly advised in order to avoid disappointment. 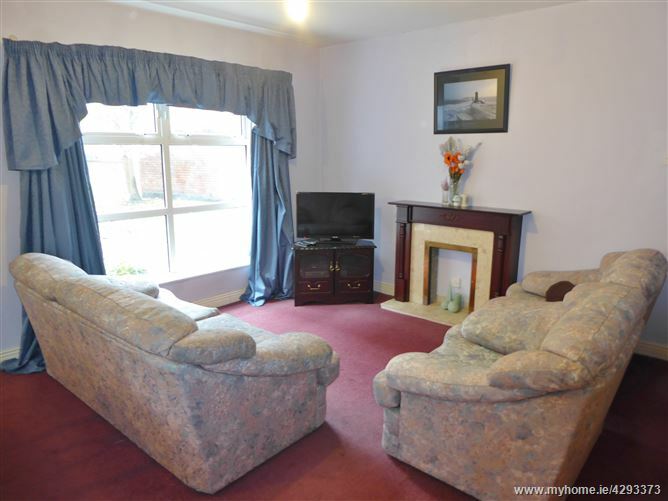 Lounge / Dining room : 6.52m X 4.25m feature Marble fireplace with Mahogany surround suitable for an electric fire inset. 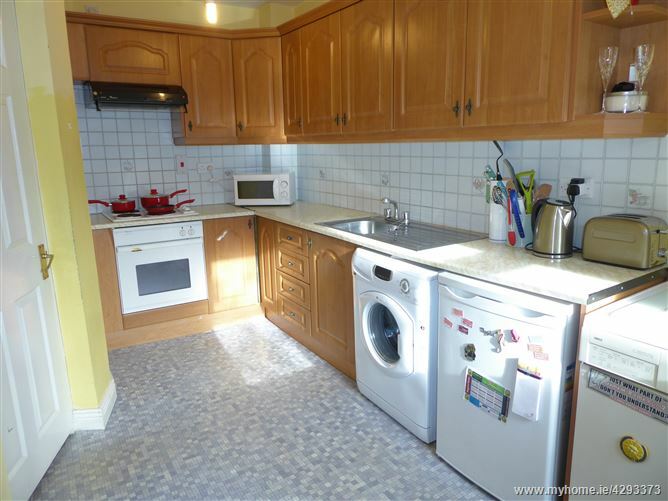 Landing with Velux skylight window Hot press with water timer heater.